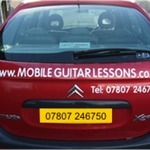 Music Tuition in Bradford - Book Private Music Lessons Online! 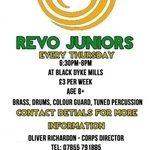 Find local music teachers in Bradford and book music lessons through our website. It's never been easier to find the perfect music tutor to help you unlock your potential. Our comprehensive search helps you find well-suited music teachers according to your search criteria. We cater for all musicians. Whether you're a bassist, drummer, guitar, vocalist, piano or trumpet player you can find a new music teacher today!